?Did you ever try to make handsteps?? to turn your world upside down ! melodies that goes through your heart and never coming back! Rhythms that make you feel alive! 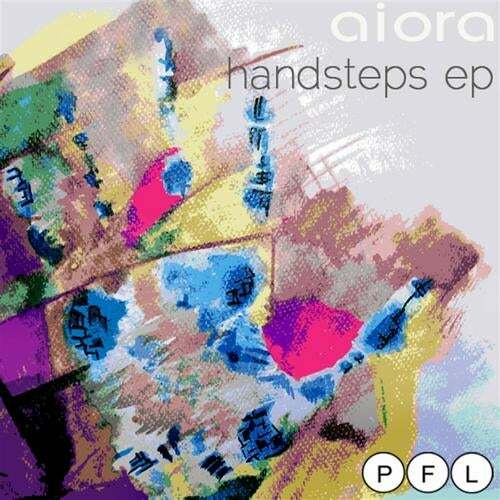 from one of the strongest and upcoming Greek producers AIORA!